How are Hurricanes Affecting the Logging Industry? Harvey, Nate and Irma are names that have brought a different meaning to habitants of the western hemisphere. These hurricanes have caused destruction comparable to Hurricane Katrina which hit the United States in 2005. These natural disasters have also affected the lumber/logging industry. Lumber prices have increased since these storms have touched the United States, but for just how long should we expect this increase to last? Hurricane Harvey was the second costliest hurricane in United States history. 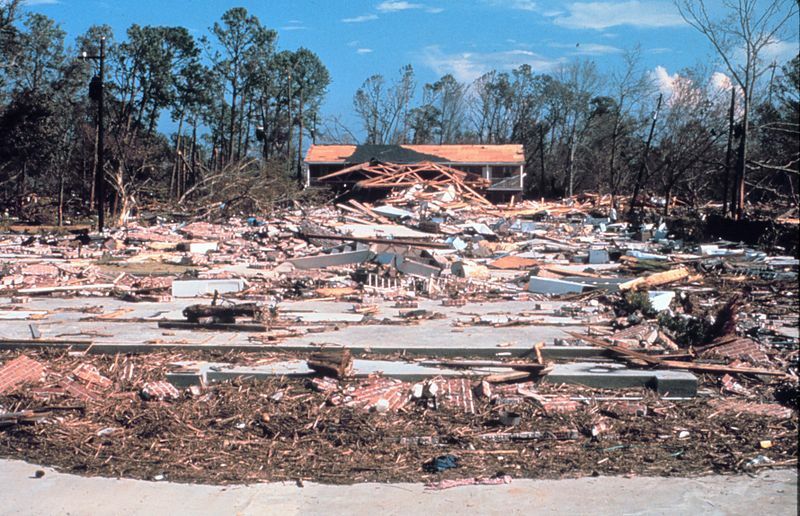 Houston, East Texas, and Louisiana were heavily affected as oil refineries and chemical plants were shut down, roads and ports were damaged alongside widespread damage to homes, businesses, and cars alike. The following year after the hurricanes hit, the price normalized and then slightly increased over the prior year. We are likely to see similar results following Hurricane Harvey. Salvage timber will be harvested much more now and we should expect saw timber and pine pulpwood prices to fall. Prior to the impact of Hurricane Harvey or Irma, the demand for lumber was high with the resurgence of the housing market, log and veneer shortages out West and in British Columbia. Consumers then began purchasing lumber to board their homes as they heard the hurricane was to make landfall, which in turn led another price increase. The price will remain around this level for some time as lumber will be needed to rebuild and restore damage from the impact of both hurricanes. Logging is in high demand now as Florida, Texas, and Louisiana are still recovering from the aftermath of both these storms. Though gas prices are beginning to level out, it looks like lumber prices will take some more time.